SAN JUAN, Puerto Rico (AP) — Power has been restored to all of Puerto Rico for the first time since Hurricane Maria struck nearly 11 months ago, officials said Tuesday. 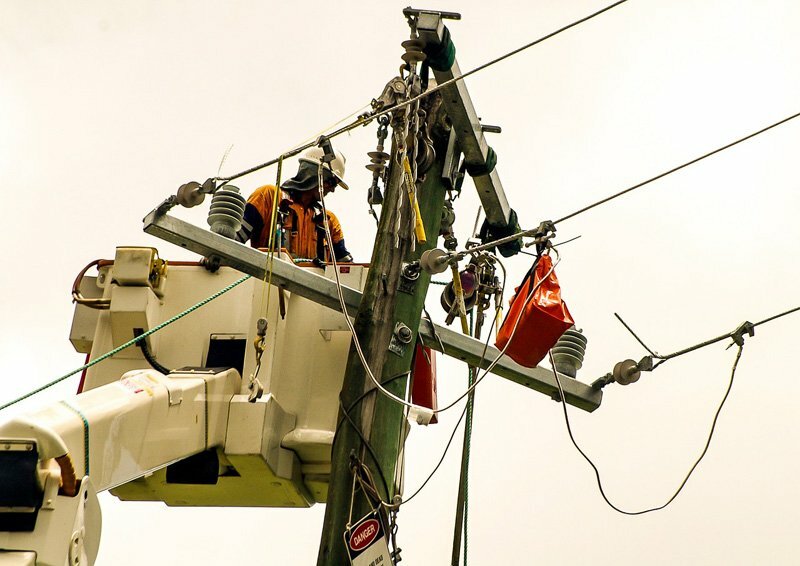 The island’s electric utility announced that crews working in the southern city of Ponce reconnected the last neighborhood that had been offline since the Sept. 20 storm knocked out the U.S. territory’s power grid. Ponce resident Charlie Colon Nazario told El Nuevo Dia that he was looking forward to no longer having to use a generator to light his house. “No more lamps, no more candles, no more extension cords,” he said as about two dozen power workers completed the connection to his home. The Ponce neighborhood was the last to be reconnected to the grid because landslides and rough terrain made it difficult for crews from the electrical authority or contractors to reach the area to make repairs, said Carlos Alvarado, chief of technical operations for the power authority. Utility crews used a helicopter to replace wooden power poles knocked down in the storm with steel ones that officials hope will do a better job staying up during future storms. “They will have a more robust system,” Alvardo said. Power company spokesman Gerardo Quinones said that some individual homes around Puerto Rico may still be without power because of repairs residents need to make and that the island of Vieques continues to rely on generators. The island-wide outage was the longest continuous blackout in U.S. history. Repair crews are still working to make upgrades and outages are regular occurrences.